I felt a little bit like a carrier pigeon. 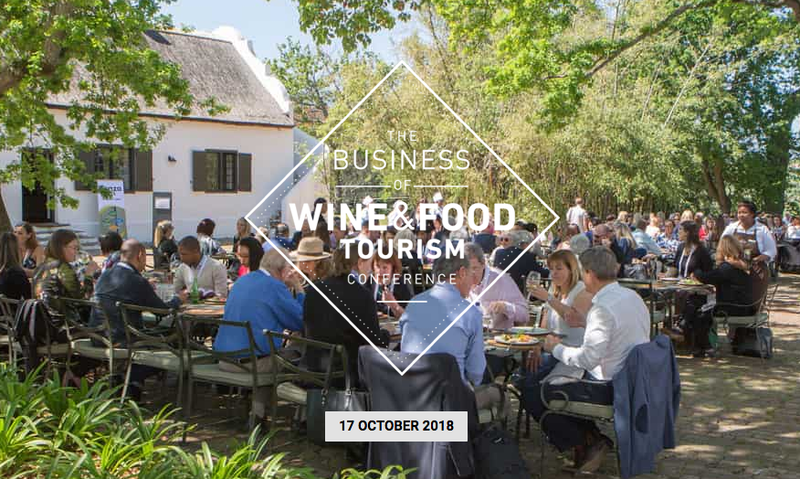 Standing in front of the audience, that is, at the Business of Wine and Food Tourism Conference in South Africa last week, held at Spier Wine Farm in Stellenbosch. I was honored to deliver the keynote, where I focused on two things: how we can use data to improve tourism in wine and food, and learnings from last year’s California wildfires, particularly in Sonoma. This community — you — responded with an outpouring of suggestions, so much so that I felt like that carrier pigeon, full of information, flying across hemispheres. Shout outs here (and there!) to Honore Comfort of the Wine Business Institute at Sonoma State University, Sandra Hess of DTC Wine Workshops, Michael Longerbeam and Sara Rathbun at Dry Creek Vineyard, David Gluzman at the Global Wine Database, and the team at 3x3 Insights in New York. Mainly I spoke about data, and how our work at Enolytics — bolstered by our ecosystem of data partners — can be useful for increasing business in the areas of wine and food tourism. I’d like to focus this week on one very significant takeaway that I heard in response to the presentation, immediately afterward and in the time since. We all have data. Actually, we have tons and tons of data. But, as a delegate from the audience admitted, he never looks at it. It’s just spreadsheets that he receives day in and day out. There’s no interpretation or “translation” or application to the work that’s in front of him to do. That’s the gap, and it’s a big problem when data is just numbers. What does it mean? More importantly, what does it mean for you, and your work, and achieving the goals that you are working toward? Answering those questions is what we do. 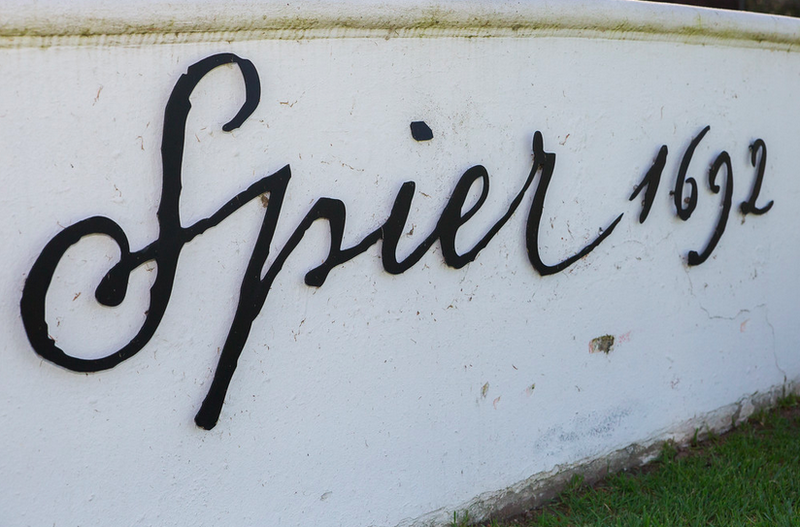 We interpret it in a way that, as another delegate and winemaker tweeted, is “scarily accurate” for the reality of wine. Could you use some help on this front? Do you have data that you know is valuable in some way, but are having a hard time seeing the forest for the trees? That’s what we do, and we’re here to help. Drop me a line anytime, at cathy@enolytics.com or +1.702.528.3717.